. Or . 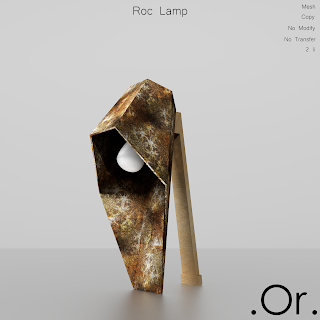 Roc Lamp | . Or . 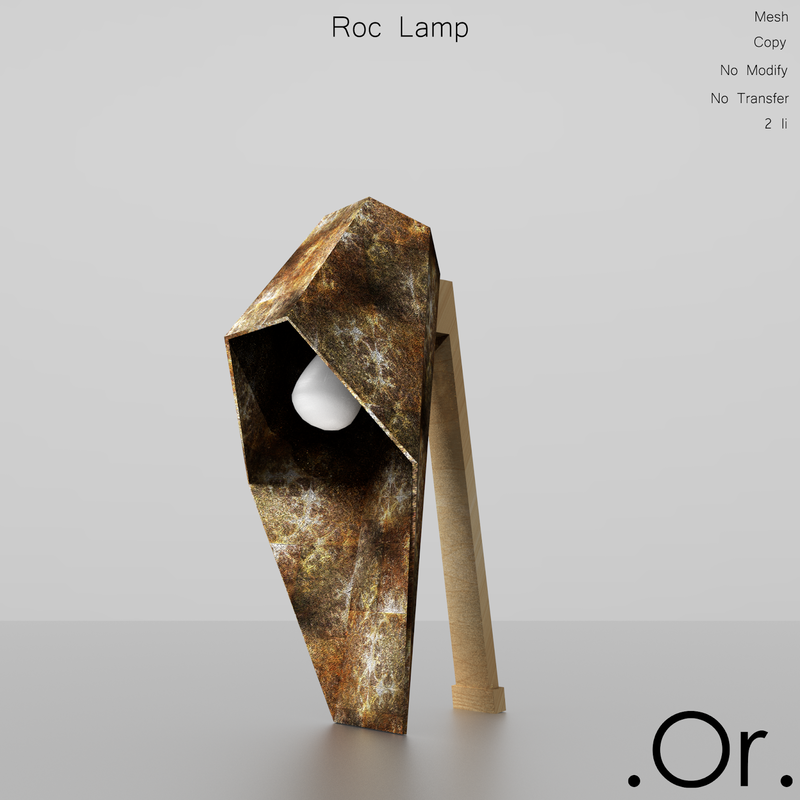 Roc lamp exists in 4 colors and has a land impact of 2. It is copy, no modify and no transfer.